Meet the classic line of Carapelli products. 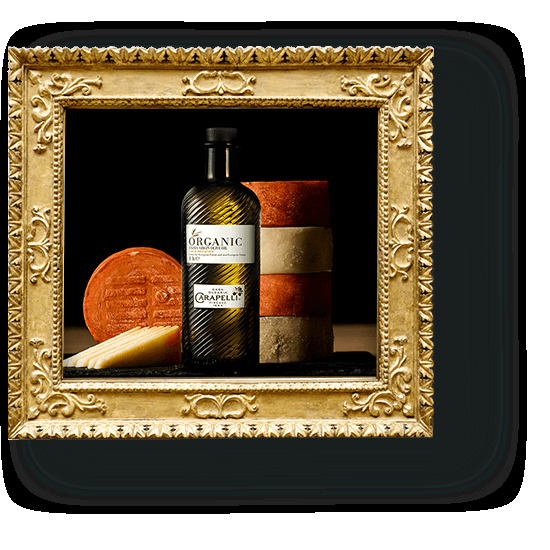 Extra virgin olive oils and olives born from passion and expertise that become pure art. 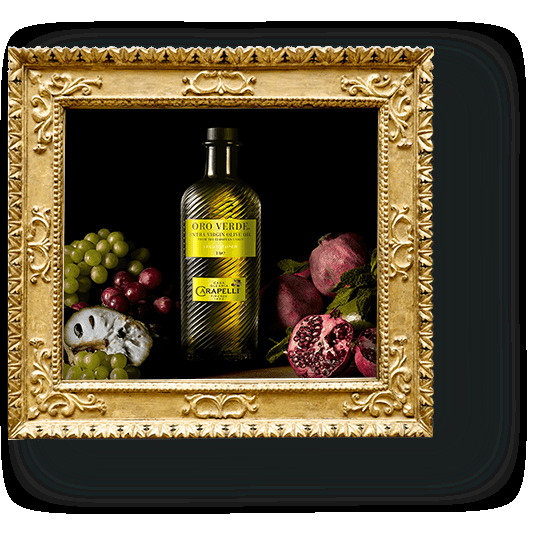 Extra Virgin that pays homage to the art and know-how of olive oil. 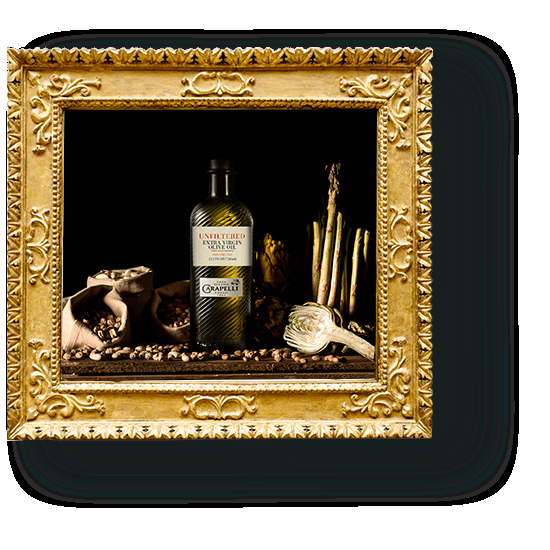 Green nuances give character to this lightly spicy, lightly bitter, eco-friendly oil. Simplicity comes to fruition in this pure, more natural Extra Virgin oil.